When I was child I never read Peter and Wendy by J.M. Barrie. 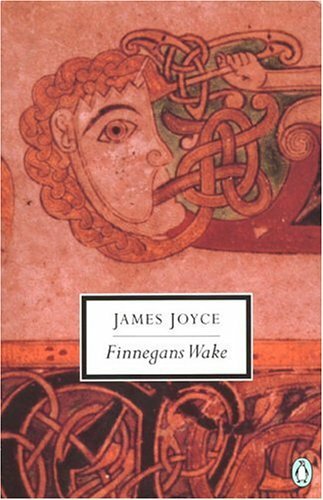 Now, before you gasp and drop your monocle in your tea, the main reason I did not come across this book was because I was reading, and my parents were reading to me, other wonderful books. Also, my first exposure to Peter Pan was the Disney film, which I did not like. My mother did take me to a local theater’s production of Barrie’s play, but the main thing I remember was coming down with a fever halfway through the performance. I decided to listen to the book on my commute and have come to two conclusions. The first is that I wouldn’t have liked this book when I was a young. I would have been annoyed with Peter’s inflated ego. As I lonely, shy, often bullied, and eternally spiteful child, Peter’s lack of empathy and how he got what he wanted, for the most part, would have annoyed me to no end. In his absence things are usually quiet on the island. The fairies take an hour longer in the morning, the beasts attend to their young…and when pirates and lost boys meet they merely bite their thumbs at each other. But with the coming of Peter, who hates lethargy, they are all under way again: if you put your ear to the ground now, you would hear the whole island seething with life. Never Never Land exists for Peter to have adventures. When left on its own the island enters a stagnate period, but his return causes things to happen, causes different fractions to start hunting each other. The pirates aren’t real pirates just what children imagine fighting, just as the racist caricatures of American Indians are the racist caricatures that British children in the Victorian era imagined fighting. 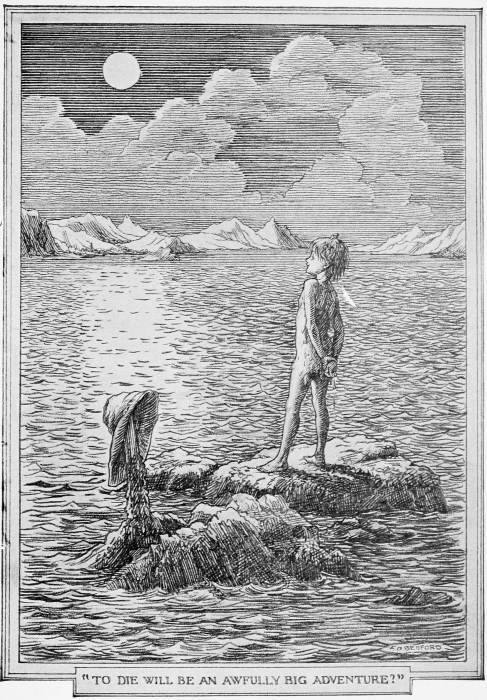 At the end of the book, when Peter returns to Wendy’s window he doesn’t remember the long dead Captain Hook. After all, he has had his adventures with the swash bucklers, and pirates don’t necessarily have the same novelty that they once did. I couldn’t help but think that new inhabitants come to Never Never Land as children imagine battling different things. As time progresses, I could see Peter fighting space aliens and the such. And of course, if pirates ever caught his interest again, I’m sure that Hook, long dead, would return to the island. Peter Pan is the god of children’s make believe and dreams. What makes him so terrible—other than his godhood—is his eternal childhood. Barrie points out that children are “gay and innocent and heartless,” which is a perfect description of children. Young children (stressing the word young) rarely bite or pull hair because they enjoy inflicting pain on others—they probably don’t understand that they’re hurting their victims—but rather they enjoy the reaction and the attention that it gets them. That is the terrible nature of children’s innocence: they are without empathy. One of the burdens of growing up is understanding how our actions can harm others. Peter doesn’t care about his fellows; he is just interested in having fun. In fact when he first appears on the scene, he seems like an animal in many ways, “the most entrancing thing about him was that he had all his first teeth. When he saw [Mrs. Darling] was a grown-up, he gnashed the little pearls at her.” He is both young and viscous. In fact there is a darker edge to Peter that goes beyond that of a vicious child. Barrie writes “The boys on the island vary, of course, in numbers, according as they get killed and so on; and when they seem to be growing up, which is against the rules, Peter thins them out.” How does Peter thin them out? I very much doubt he returns them to the world of adults. The only reason we see the six lost boys return in the book is because of Wendy’s intervention. Ultimately, what clinches the idea, for me, that Peter is a god is the very end of the book. Wendy has grown up and become a real mother, so she cannot go on adventures with him and pretend to be his mother. Peter instead takes Wendy’s daughter, Jane, with him. 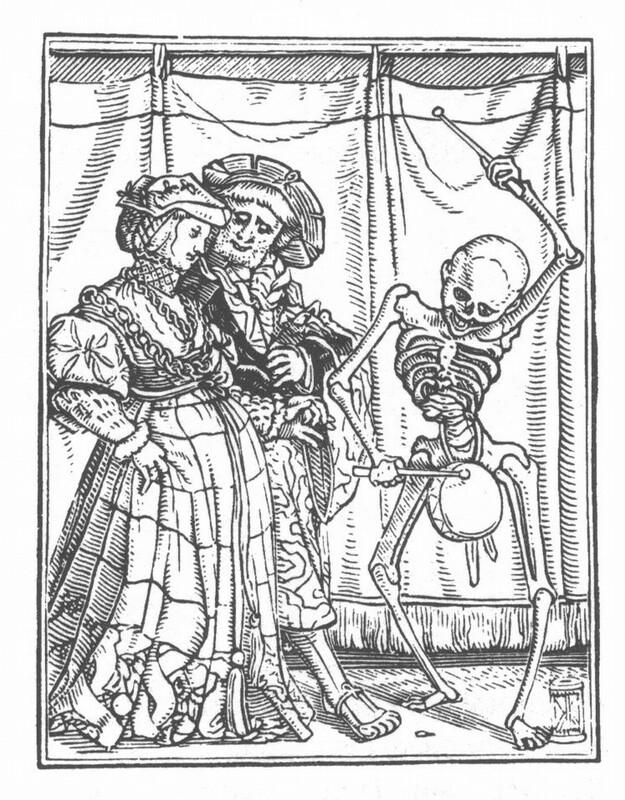 And as years go on, he takes Jane’s daughter, Margaret. Barrie writes, “When Margaret grows up she will have a daughter, who is to be Peter’s mother in turn; and thus it will go on, so long as children are gay and innocent and heartless.” When I came to this ending, I couldn’t help but feel that this was a type of family curse. Or maybe, it was something along the lines of Persephone’s obligation to both the world above and the world below. As adult, I love the book. Peter Pan is unsettling and attractive. He’s innocently vicious. His resolution to remain young is truly a tragic one, because it means that he will never connect and empathize with others. He will always be alone. Barrie understood that children can be both filled with wonder and a dangerous self-absorption. Peter Pan comes at night to take the naughty, and not so-naughty, children away to a land where they will have fun and games until they start to grow up. No one knows what happens to them after that. For the last six months, three days a week, I make the hour-long drive to Santa Fe and the hour-long drive back. The biggest problem I’ve faced, other than gas prices and the ability of landscape to distract me, is a lack of listening material. I have a habit of driving to music, which increases the likelihood of speeding tickets. I’ve been listening to podcasts so far, but I’ve only found three I really like (Read it and Weep, The Bookrageous Podcast, and Literary Disco). Unfortunately, I’ve exhausted their past episodes and now must wait for each new episode. I’ve tried finding some other podcasts, but nothing has really caught my attention (feel free to make suggestions), so in an attempt to remain sane and within the speed limit, I’m entering the strange new world of audio books. Now the thing is I love listening to books. Growing up both my parents read to me, and I was still asking them to read to me after I could read chapter books on my own. I only stopped asking my mother when I discovered that she was censoring the more risqué parts (which really weren’t all that risqué). At my father’s house, I had younger siblings, so I was, under the guise of bonding with them, able to be read to well into middle school. It was during that time that I first encountered an audio book. 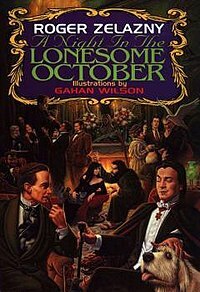 My family has a tradition of reading A Night in the Lonesome October every October. Someone eventually gave us the audio book version. We put the cassette tape in the stereo, gathered around, and listened. We didn’t even make it through the fist chapter. The voice actor had got it all wrong. And by all wrong I mean, he sounded nothing like my father. In recent years, my husband has read many of Terry Pratchett’s books to me. He is a wonderful reader—he does the voices—so wonderful in fact that hearing him read the Discworld novels out loud is preferable to actually sitting down and reading the books silently. In large part it is because my head doesn’t do the voice, everything I read is in my own voice, even if a picture of Morgan Freeman is right next to the text. In fact listening is so integral to my reading that I cannot read poetry silently. When I open a book of poetry, I know that I will speak every word. If I read it silently, I won’t retain anything. This habit can get interesting if I’m reading some LANGUAGE poetry. So considering that reading has so often been linked to listening to me, you would think that I would take quicker to audio books. Yet still I hesitate. Maybe it’s because I don’t know the voice actors—I would hate a bad voice actor to ruin a good book. Or maybe it is because I feel listening doesn’t count. I can’t claim that I’ve read a book if I only listened to it. I’ve haven’t listed any of the Discworld books that my husband has read to me on my Goodreads page (well until now). Of course, I don’t mind that it doesn’t count when my husband reads to me. I’m able to enjoy a book with him. However, I don’t have that additional bonding moment with an audio book. Alone on my way to work, only I will laugh and only I will cry. The important question is why do I care if it counts or not. At first I want to say it is because reading is active, you have to work at it, and listening is passive. But as someone who speaks at students on a daily basis, I can tell you that listening is not a passive activity. I still experience each and every word of the book whether I’m reading or listening to it. True I can’t analyze the sentences and the plot of an audio book in the same way, but then I never analyzed everything I’ve read. Yet I’ve seen people judged by their reading habits all the time. The worst is when people are dismissed as readers because they read science fiction, mystery or romance. I’ve heard people point out that audio books don’t count. But audio books are not like movie adaptations, all the words that the author wrote are still there. I wonder if it’s because we associate being read to with being a child. Is part of being an adult that we don’t get to be read too anymore? I’ve already given up trick-or-treating; I don’t to give this up as well. In the end, I have six hours a week where I’m alone on the road. These are six hours where I cannot read, yet I can still make my way through a book. I can still empathize with the characters, enjoy a well turned phrase, lose myself in wonder, and ponder new ideas. How could that not count? 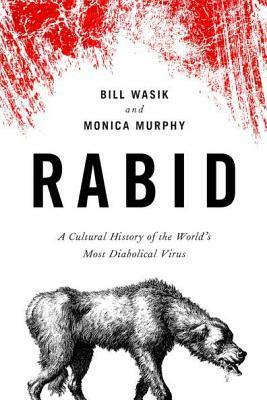 On Christmas morning, I opened a gift from my husband and found Rabid: A Cultural History of the World’s Most Diabolical Virus. Later, I opened another package from my grandparents’ that contained The Emperor of All Maladies: A Biography of Cancer. Earlier this year I read The Immortal Life of Henrietta Lacks. As you can probably see, a pattern is emerging— I’ve apparently developed a taste for medical literature. Now when left to my own devices—in other words when I’m not reading for a class—my reading selection tends to wander. After reading magical realism for a while I’ll shift to nineteenth century Russian literature, then I’ll devour graphic novels, and finally turn to fairy tales. The fact that I’m reading books dealing with disease should not be surprising. However, before this year science books have been oddly absent from my reading list. Now this is not because I’m disinterested in science, I love watching documentaries on PBS and reading articles from magazines. The reason I’ve unjustly ignored science books is that I associate them with textbooks. It doesn’t matter how interesting the facts are, when the writing is dull I have a hard time getting through all those pages, and few science books are marketed as having lovely prose or a gripping story arc. 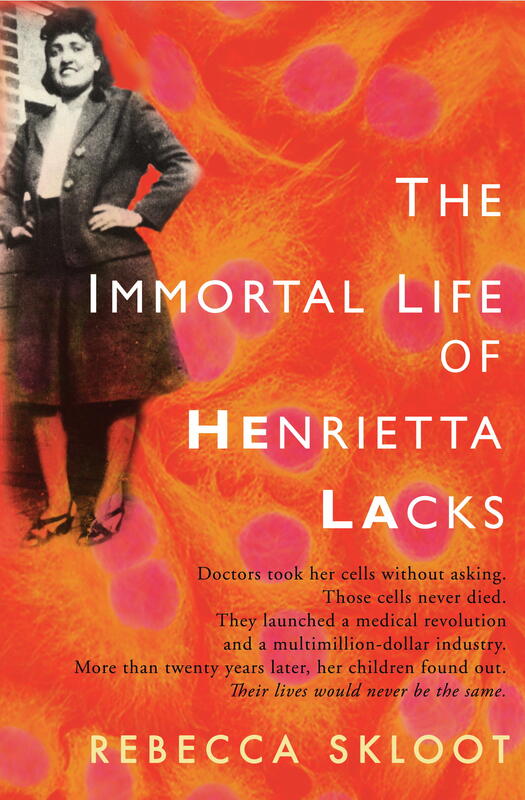 Thankfully, I came across The Immortal Life of Henrietta Lacks earlier this year. Yes, the book is about the science of cancer, how cells are grown for medical testing and patient rights, all of which doesn’t suggest a gripping tale, but it also about a woman who died of cancer, the family she left behind, and even the author’s own quest to find out who was the person that these HeLa cell were taken from, and that is riveting stuff. While I enjoy finding out about science and history, it was this family’s story and the obstacles that they faced because of poverty and race that really interested me and got me through the book. I started reading Rabid on Christmas and finished it two days later. 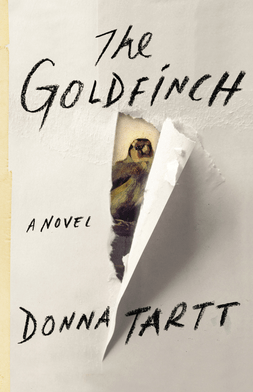 While I was interested in the titular subject, I was worried that this book would lose my interest, because there was no one to follow all the way through it. The opening of book reassured me, with the first line “Ours is a domesticated age,” followed by a list of news items about animals, seemingly possessed, attacking people, which ends with “The agent of all these acts of possession is, of course, a virus.” That is damn good writing, and throughout the book the prose is tight and even poetic. In some ways, the rabies virus becomes a character—a mysterious unstoppable force that brings the wilderness into our homes and turns humans into something animals like, which eventually becomes a preventable disease that is rare in wealthy countries and even a tool in science laboratories. While following this disease the authors are able to talk about not just science, but history, myth, language, pop culture and people. Perhaps the reason I’ve developed such an interest in these books is because they provide a single line to follow through confusing histories. It seems that we talk about history in categories—here is a list of battles and names of generals and kings, here is a list of scientific developments, here is a list of folk beliefs and practices. It does not seem that there is much cross over. Yet these two books allow you to cross through categories and show how they relate. 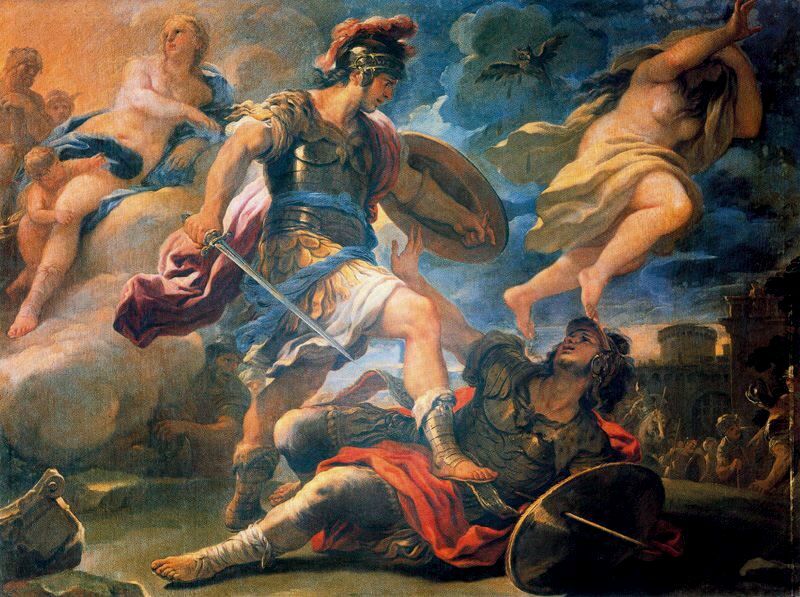 What possible connection could the Iliad, Saint Herbert, Vampires, lap dogs and Louis Pasteur share—a surprisingly terrifying one. The economics of medical laboratories seems to belong to a completely different world than that of a death of one woman and her surviving family, but they are not. It is dangerous to forget how these things connect and rely on each other. Perhaps this just reveals my own tastes. As much as fact can interest me, what holds my attention are people, stories, and of course a well turned phrase. While I have yet to start The Emperor of All Maladies and can’t really judge it yet, all that I’ve heard about this book has been good. I look forward to seeing what surprising places it takes me and, hopefully, discovering books I would have overlooked otherwise.